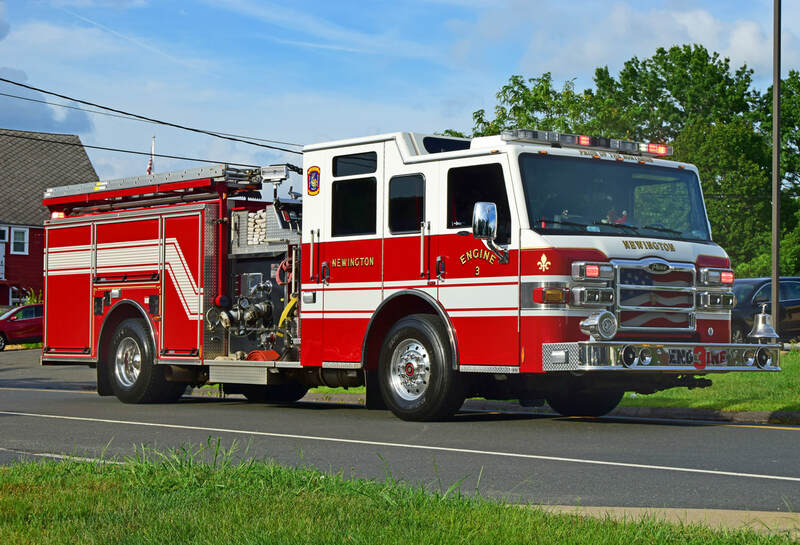 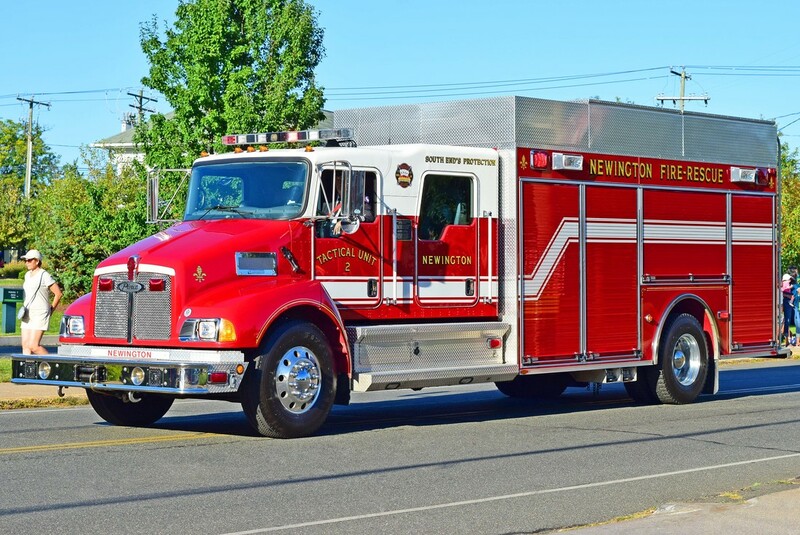 This is the page for the Newington FD. 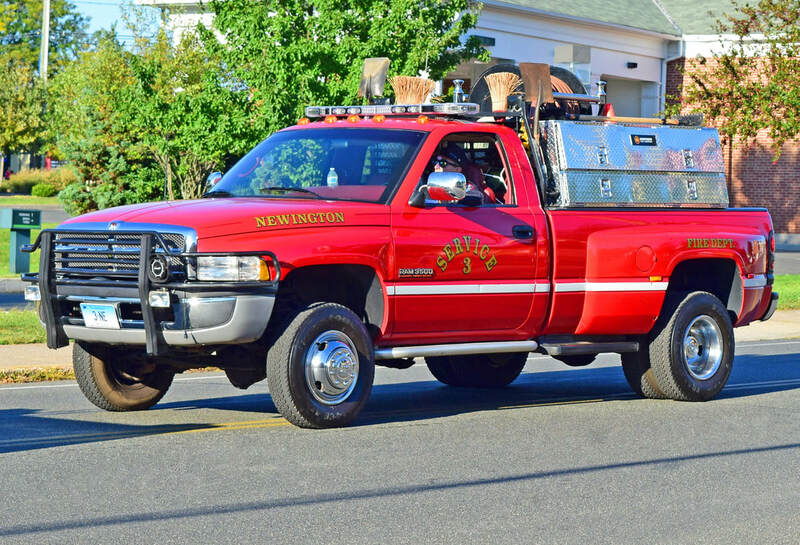 They have 5 engines, 2 ladder trucks, 2 rescue trucks, 1 utility truck, 1 brush truck, and 4 stations. 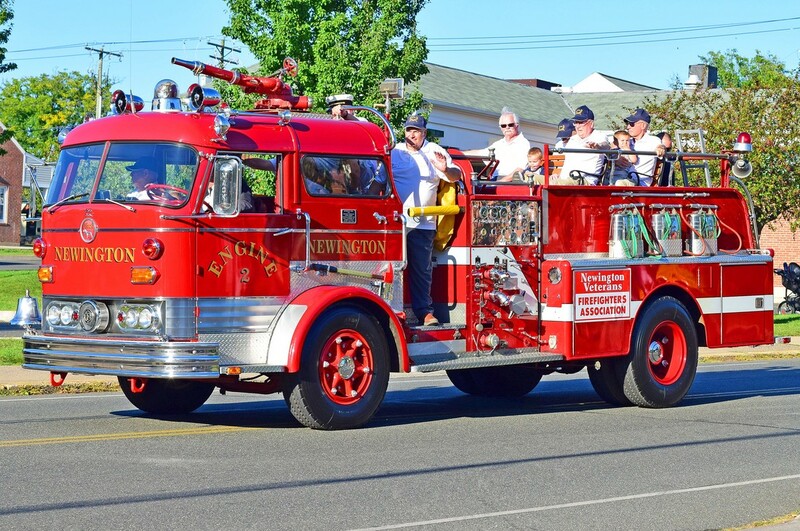 Newington's Antique Engine, an unknown year Buffalo. 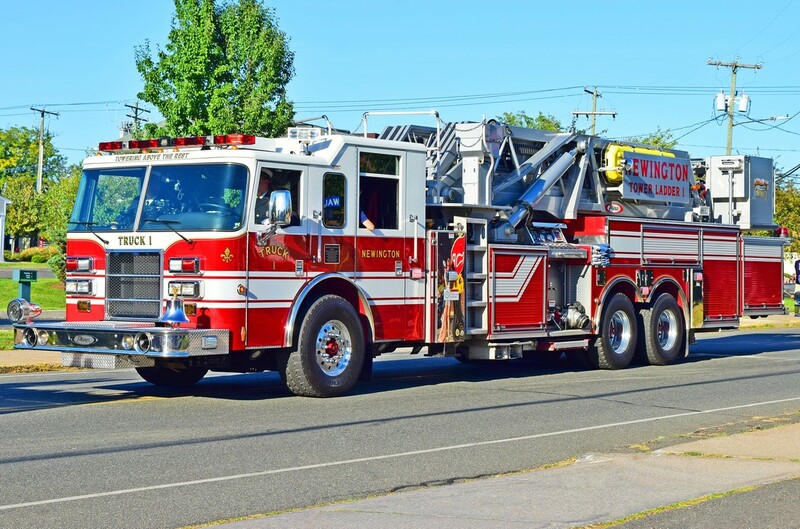 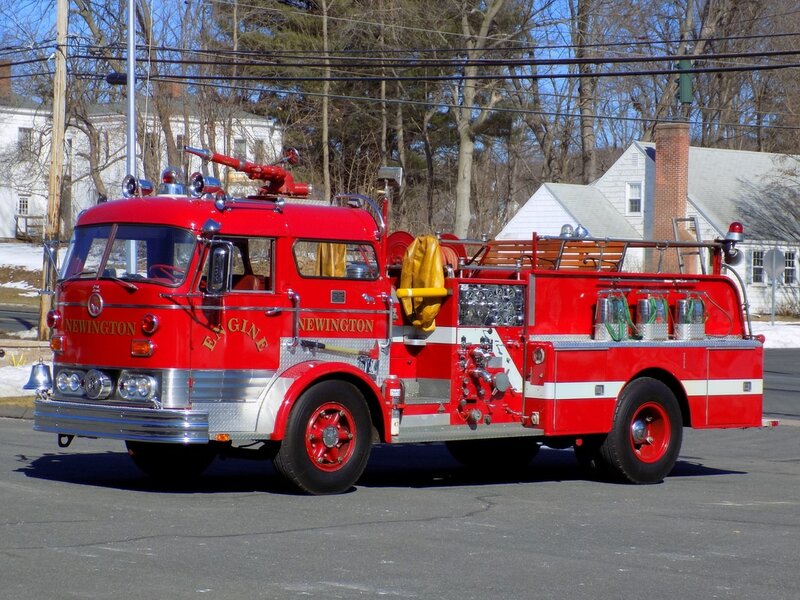 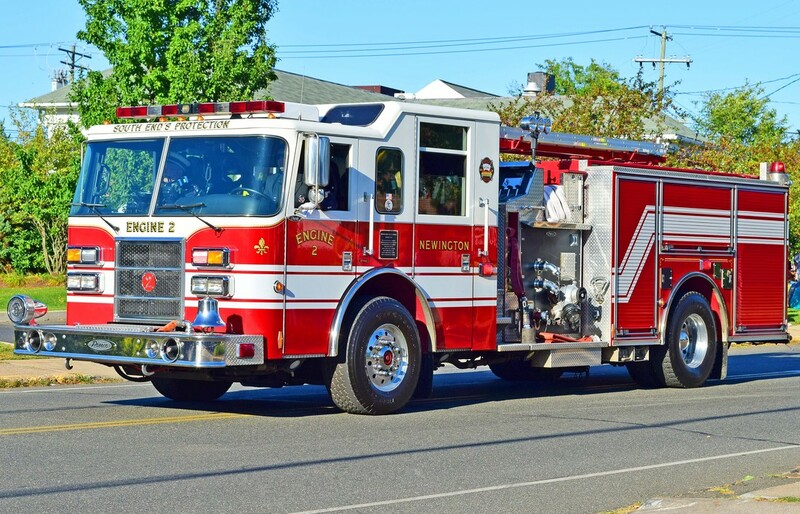 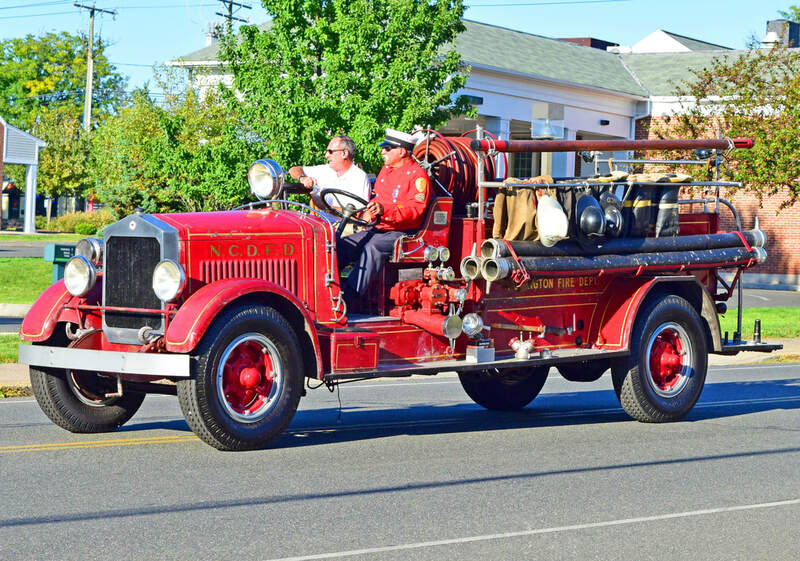 Newington's Antique Truck, a 1965 Mack C.
Newington's Engine 1, a 2017 Pierce Velocity. 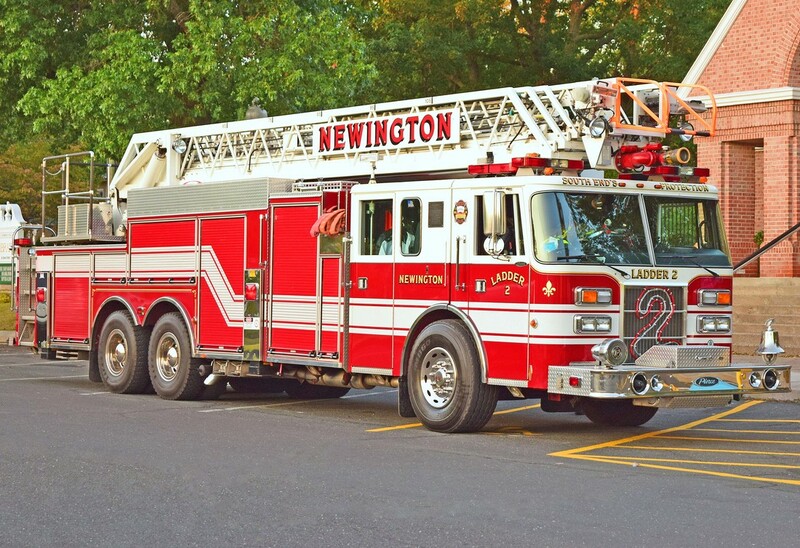 Newington's Engine 2, a 2003 Pierce Dash. 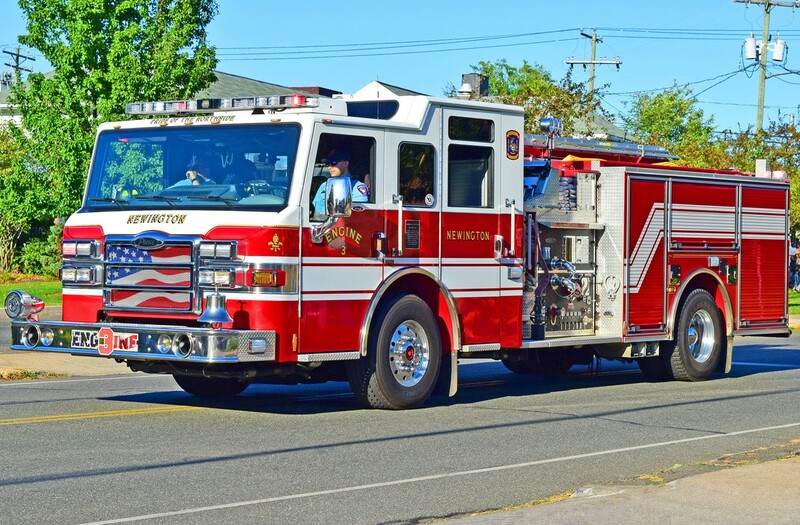 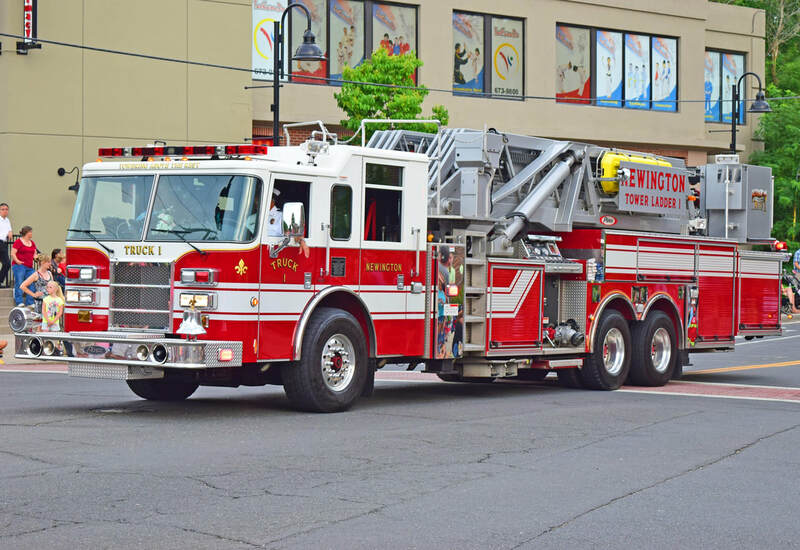 Newington's Engine 3, a 2008 Pierce Velocity. 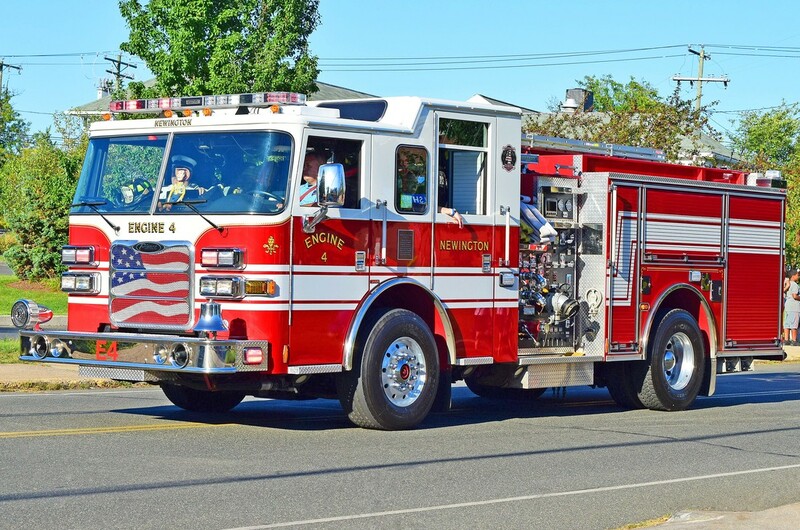 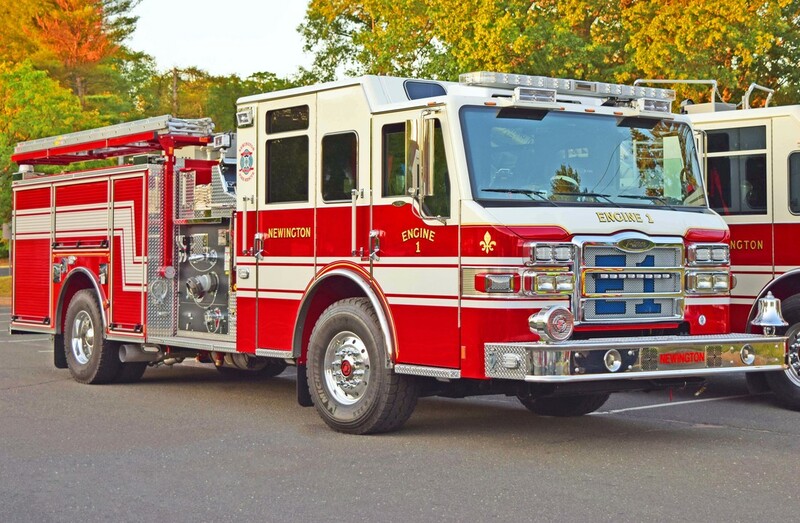 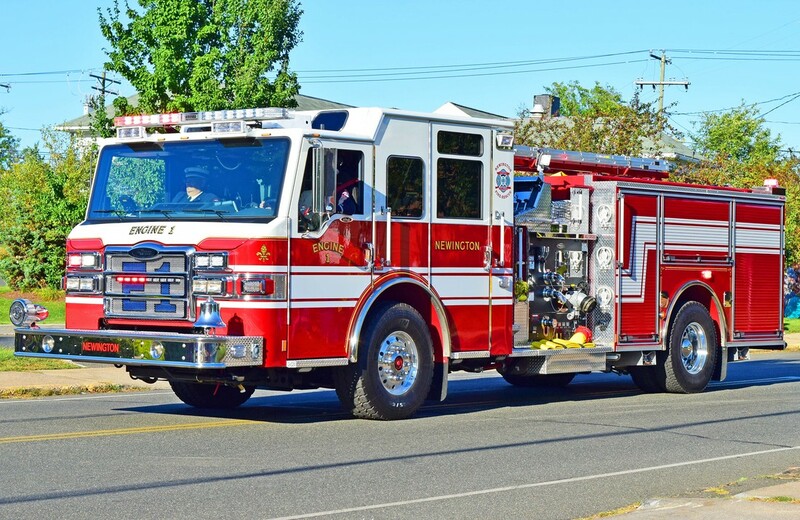 Newington's Engine 4, a 2014 Pierce Arrow XT. 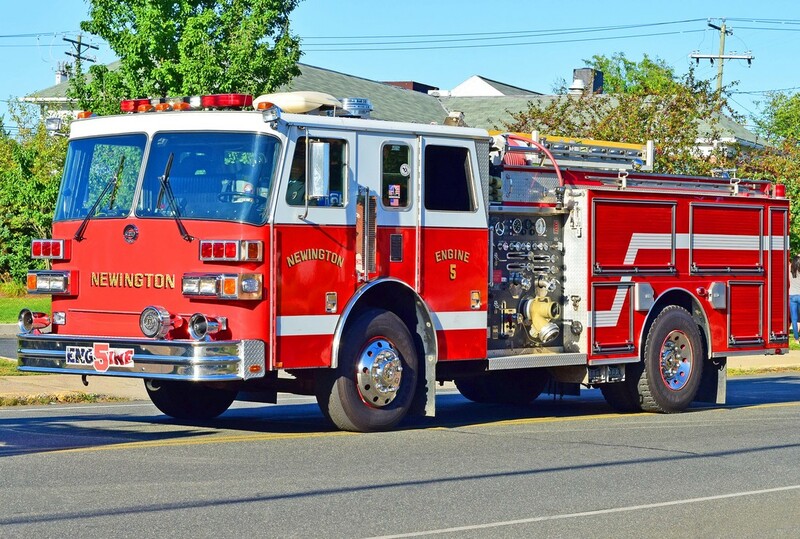 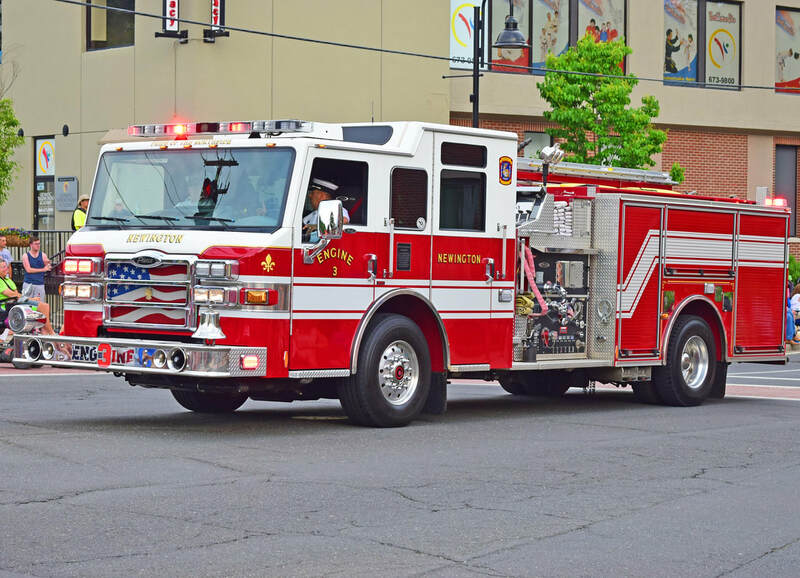 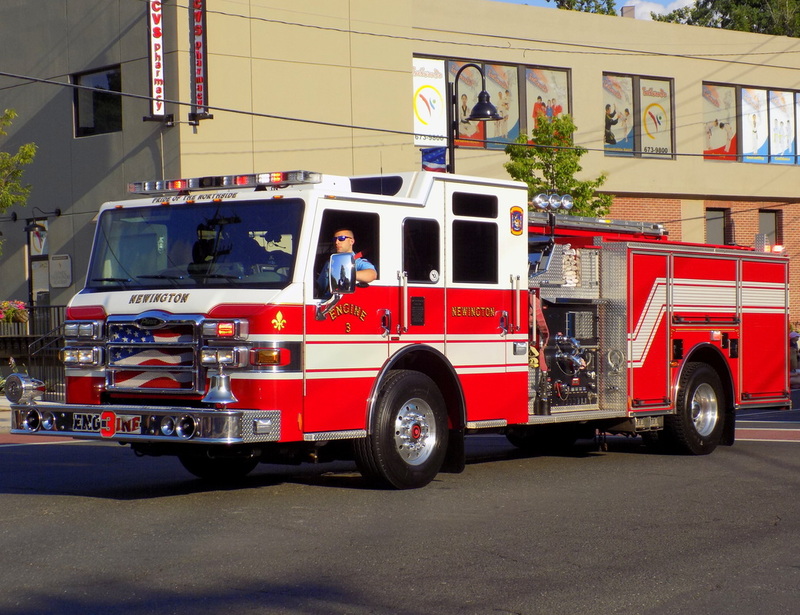 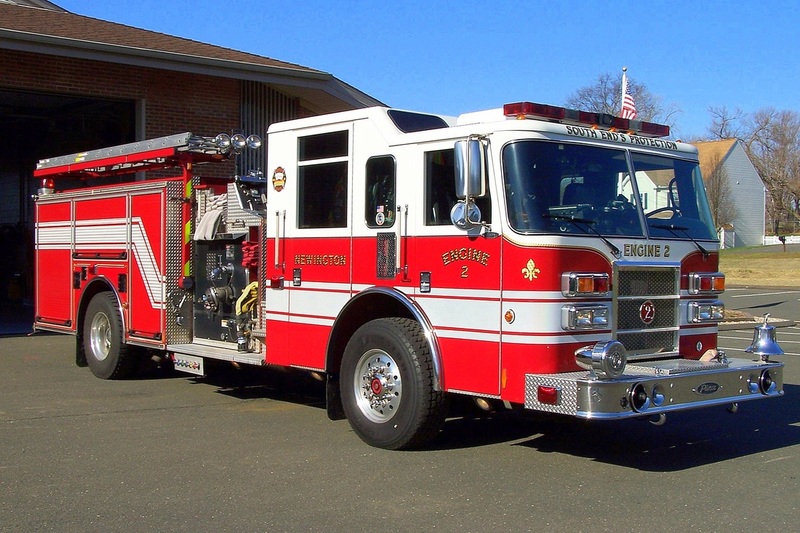 Newington's Engine 5, a 1991 Sutphen (ex Engine 4). 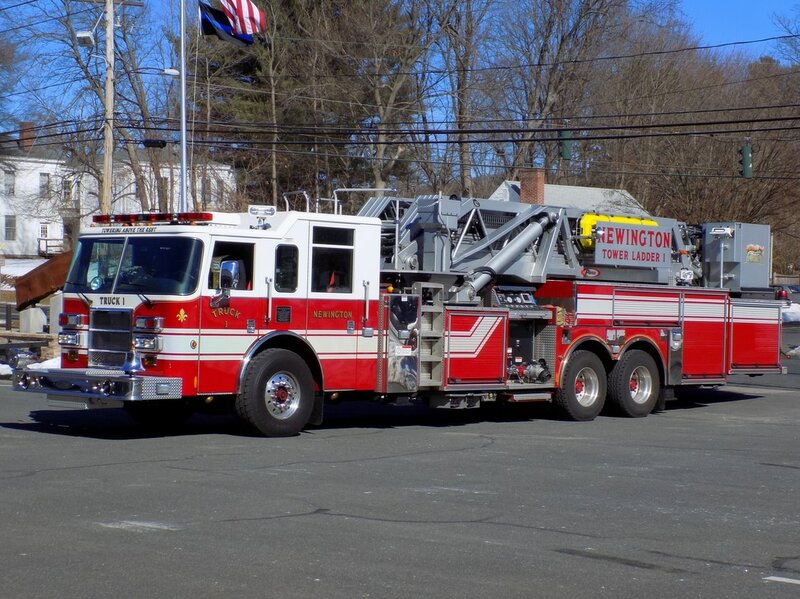 Newington's Tower 1, a 2006 Pierce Dash 95ft mid-mounted tower ladder. 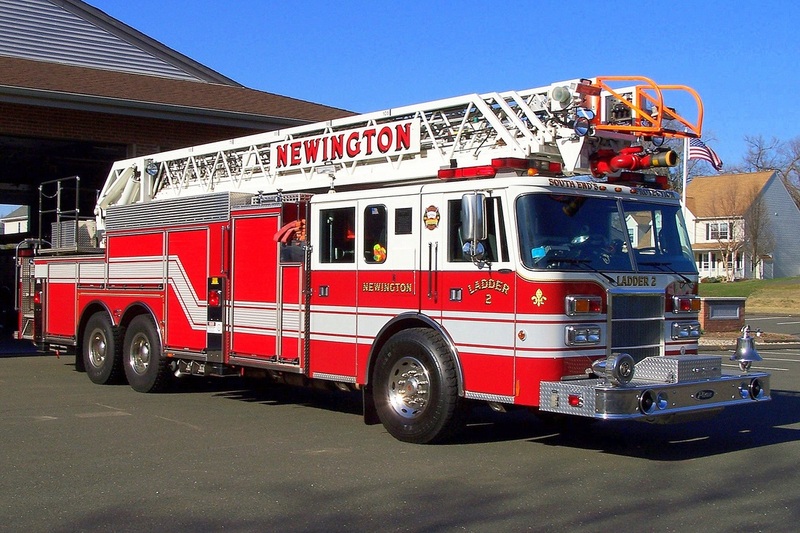 Newington's Ladder 2, a 1997 Pierce Lance. 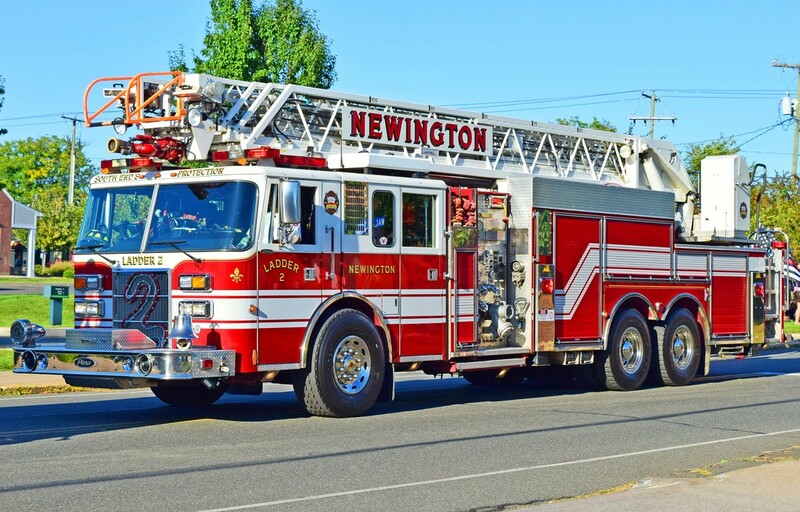 Newington's Rescue 1, a 2016 Pierce Lance. 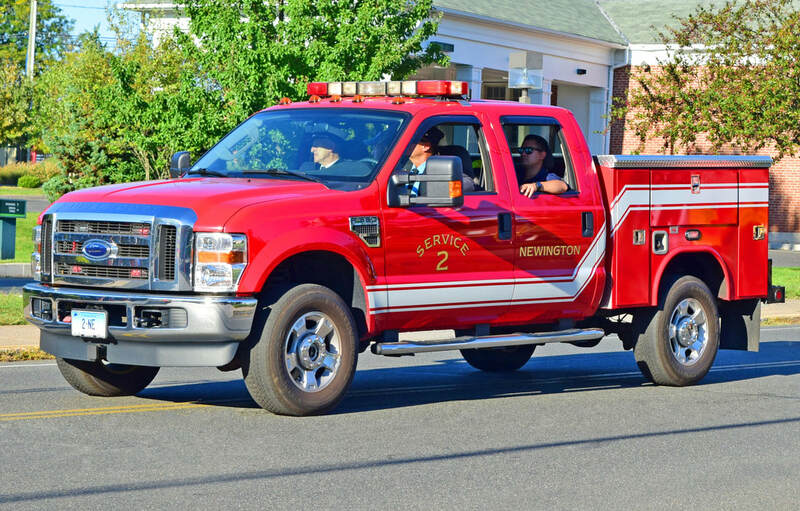 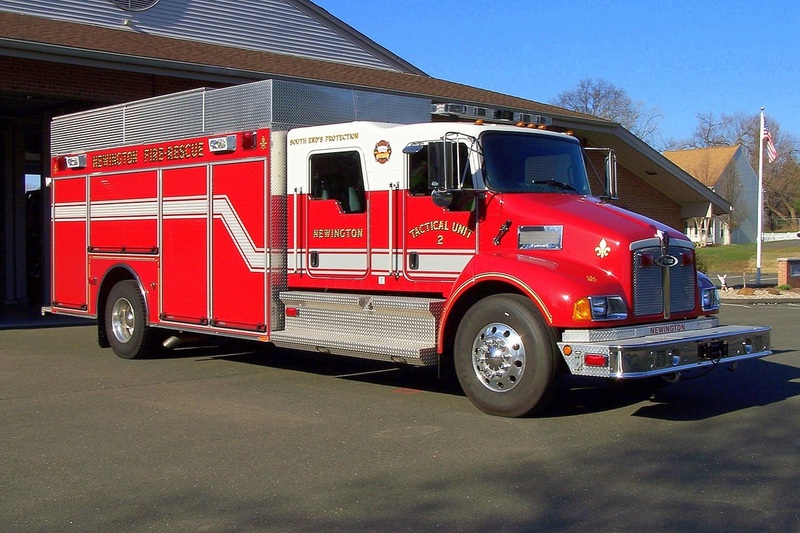 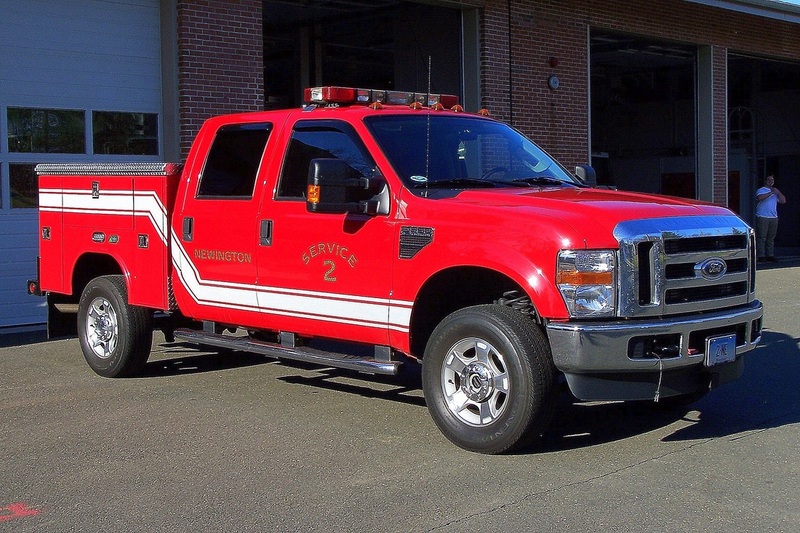 Newington's Tac 2, a 2005 Kenworth/Pierce rescue truck. 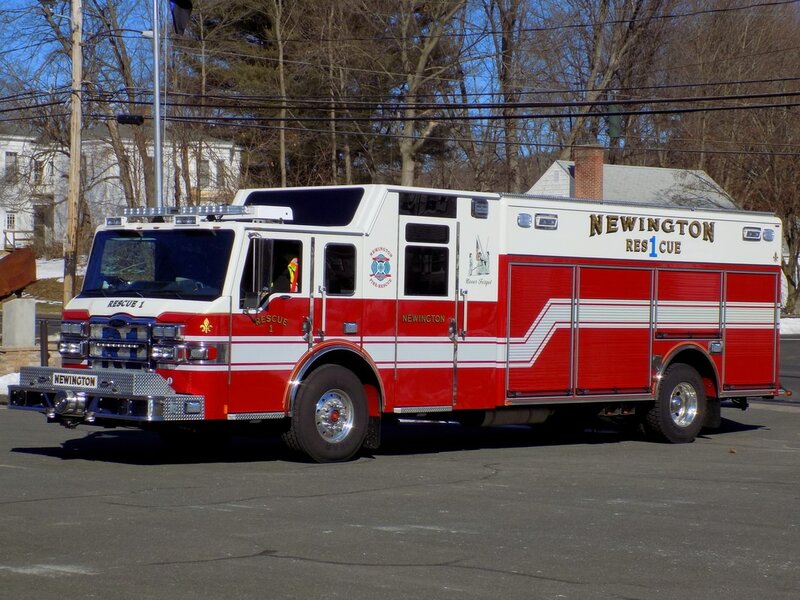 Newington's Service 2, a 2008? 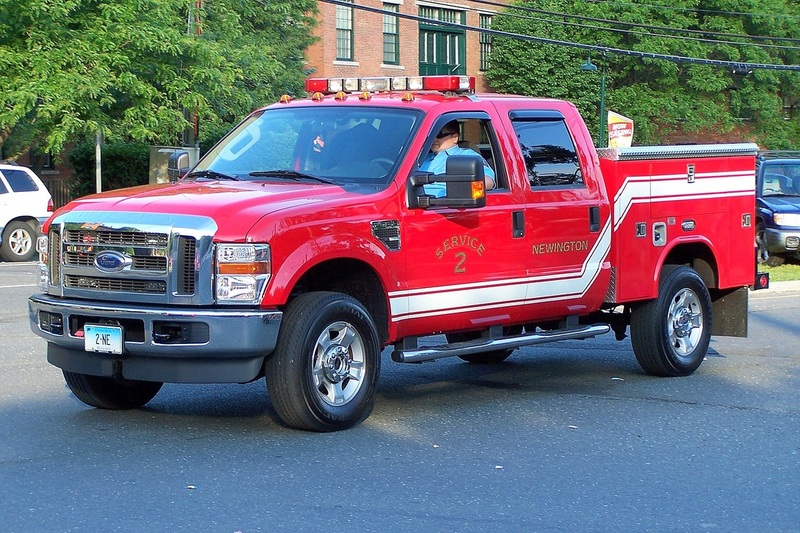 Ford F-350/Reading utility truck. 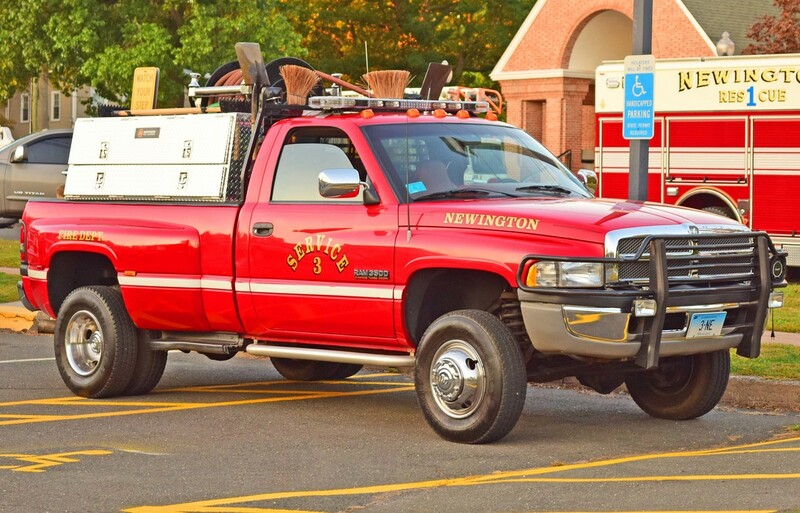 Newington's Service 3, an unknown year Dodge Ram pickup brush truck. 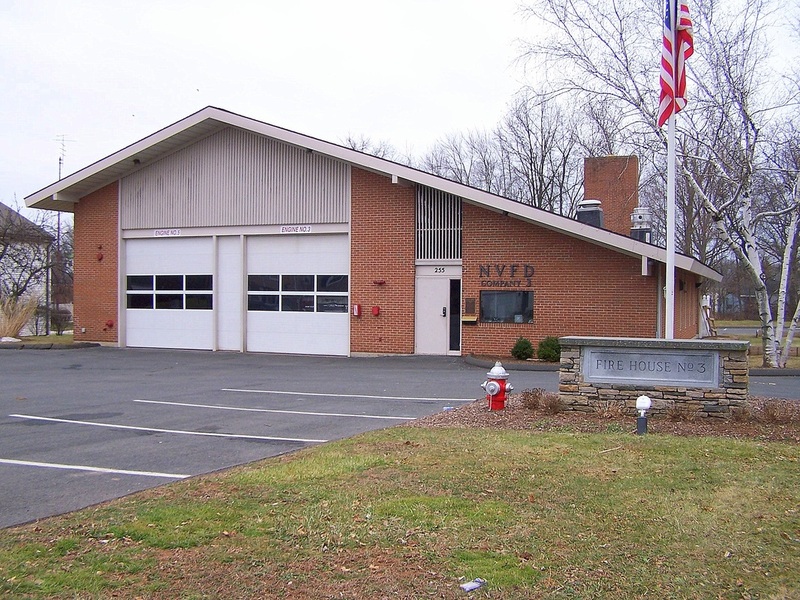 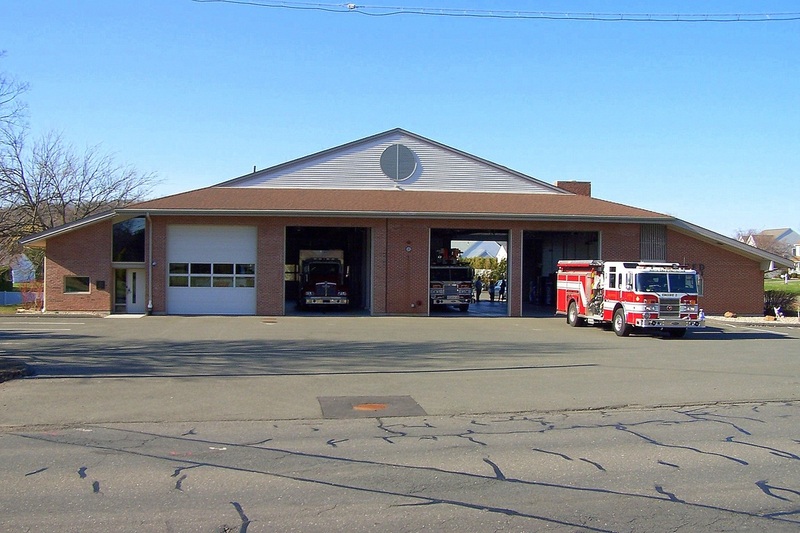 Newington's Station 2, located at 190 Richard Street in Newington, CT.
Newington's Station 3, located at 255 West Hill Road in Newington, CT.